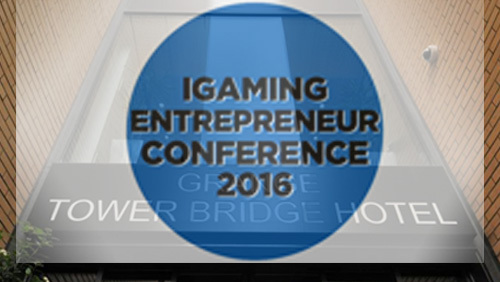 London, November 2016- The iGaming Entrepreneurs Conference is back for 2016 with a new format, and the industry’s first mentoring package. The one-day event will take place at the Grange Tower Bridge Hotel, on the 8th of December. The conference will begin with pitch coach Benjamin Ball offering his industry-leading insights to entrepreneurs on how to pitch your project to potential investors. 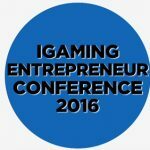 Delegates will then hear about the challenges for the “lean startup” in the iGaming market, followed by a panel of entrepreneurs at various stages of their company life-cycles discussing the ever-changing needs of entrepreneurs as their companies grow. 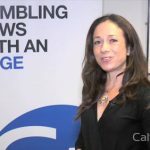 The morning sessions will then conclude with Unibet’s Head of Innovation discussing partnerships with established players in the industry as an increasingly popular alternative to traditional startup investment. The afternoon begins with a panel of 5 major investors in iGaming, who will discuss their investment criteria, tell the audience what they look for in an investment and who will take questions from the entrepreneurs in the room. Finally, the “Brightest Minds” showcase will cap off the event, seeing the entrepreneurs pitch their ideas in a 60-second video to the panel of mentors and investors who will then choose one project as the winner of the showcase and the recipient of the mentoring package which includes mentoring from Mark Blandford, Melissa Blau and Boston.co.im; Professional Services from accountants BDO and expert iGaming law firm Harris Hagan; and professional services from NMi, Vegas Kings and Lyceum Media. 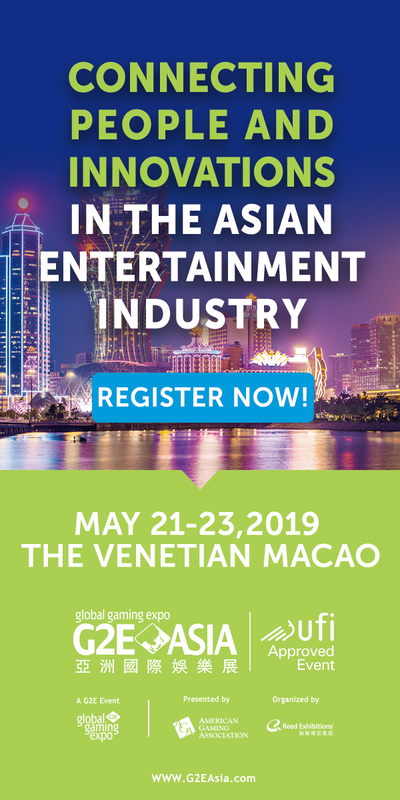 The event is free to attend for qualified investors in iGaming, and iGaming investors not in attendance can register to receive the “Opportunities in iGaming” catalogue, featuring the executive summaries of the attending entrepreneurial projects. 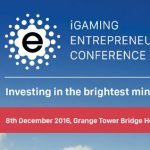 The iGaming Entrepreneur Conference, taking place on the 8th December 2016 in London, is essential for entrepreneurs, venture capitalists, incubators, accelerators, private equity and angel investors who see value in the multi-billion pound iGaming sector. 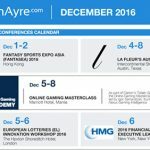 The conference is essential for the continued development of innovation in gaming, and is a unique forum that brings focused iGaming entrepreneurial opportunities to investors. 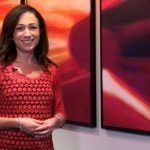 This year, the conference introduces a unique mentoring programme for entrepreneurs, providing personalised mentoring and professional services to the winner of the brightest minds showcase. 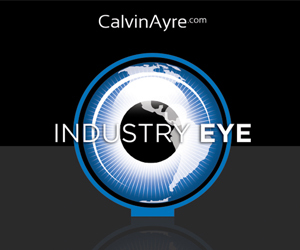 The conference will reflect the vibrant entrepreneurial community in the industry and will inspire attendees through a thought provoking and practical conference. Visit the website for more information.